Listen: "Shunwei’s Meng Xing Says Chinese AI Startups Need Niche Products To Survive And Thrive"
To say that Meng Xing, V.P. and entrepreneur-in-residence at Chinese venture firm Shunwei Capital, has been busy would be a gross understatement. Over the past ten years, the 31-year-old venture capitalist and entrepreneur has founded two artificial intelligence (AI) start-ups, selling one, an image recognition AI company, to Amazon and the other to a listed Chinese company. In between, he worked as an investment banker at J.P. Morgan Hong Kong and casino giant Caesars Entertainment, on top of getting an MBA from the Sloan School of Management at MIT. In March 2016, Meng joined Shunwei, a US$2 billion venture firm co-established by Chinese billionaire entrepreneur and Xiaomi Inc’s founder Lei Jun. He has so far screened over 200 Chinese AI start-ups and led efforts to invest in nine AI companies during the past year. 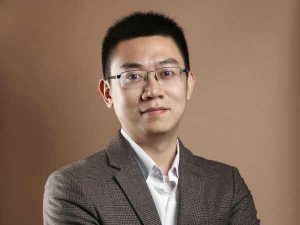 While Meng’s first success was in image recognition, he believes that a stand-alone image recognition type of business popping up in China will face increasing challenges going forward. In order to survive and thrive, Chinese AI companies must focus on a niche vertical industry and create niche products, he says. Rather than simply creating AI technology, they want a company that is applying artificial intelligence for a specific purpose. The industries most likely to create the next great tech companies are financial technology, healthcare, surveillance, agriculture and autonomous driving, in his view. Meng spoke to China Money Network’s Nina Xiang on the sidelines of the Montgomery Summit on March 9 in Santa Monica, California. You can listen to our conversation above or read a Q&A below. 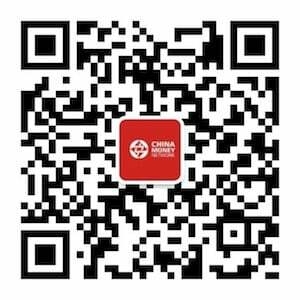 Don’t forget to subscribe to China Money Podcast for free in the iTunes store, or subscribe to China Money Network weekly newsletters. 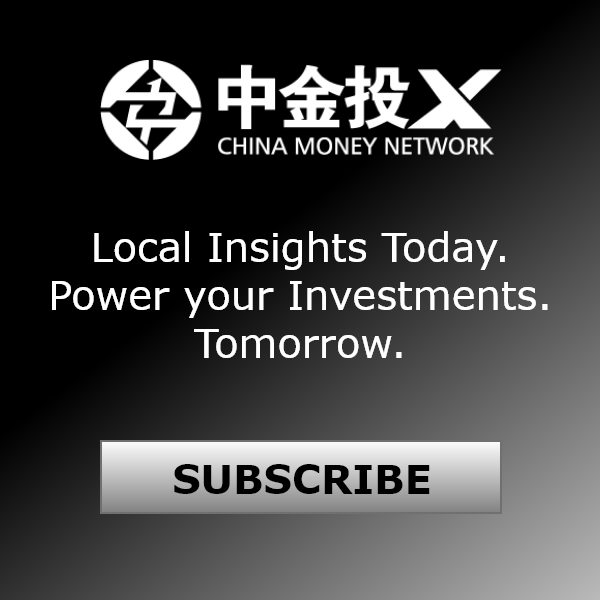 You can also subscribe to China Money Podcast’s Youtube channel or Youku channel. Q: Can you give a brief introduction of Shunwei Capital? 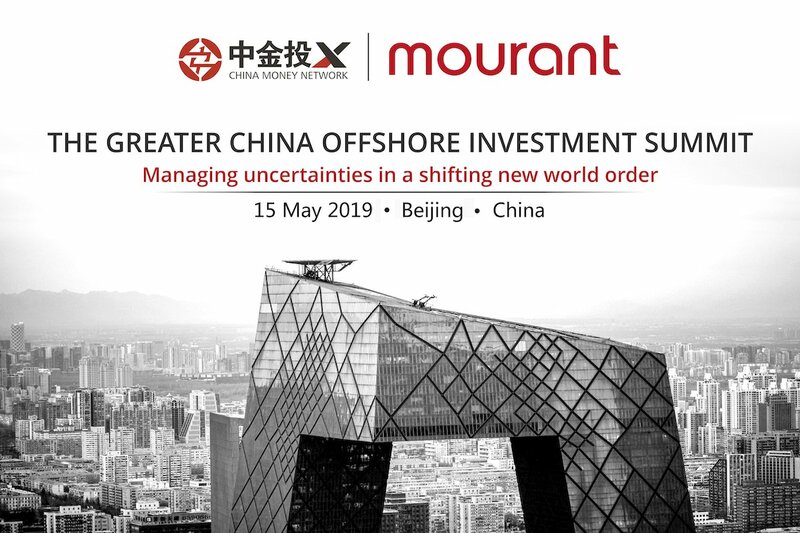 A: Shunwei was founded in 2011 by Lei Jun and Tuck Lye Koh, together we manage around US$2 billion in assets across three U.S. dollar funds and two RMB funds. Since 2011, we have invested in 200 companies across a lot of sectors including Internet of things devices, financial technology, agriculture, new real estates, and coming-of-age technologies. I personally focus on technology-driven companies, more specifically, artificial intelligence, augmented reality, visual reality and 3D structure, for early-stage funding rounds like series A and series B.
Q: You had an interesting career before joining Shunwei. Tell us more about that? A: I started my career as an investment banker at J.P. Morgan Hong Kong in 2007 covering the telecom, media and technology (TMT) sector. Then I started a few companies, but the one that really took off was Orbeus in 2012 when I was getting my MBA at the Massachusetts Institute of Technology. It was a company based in Boston and we were doing image recognition and object recognition. It was later sold to Amazon in 2015. Then, I joined Caesars Entertainment, an international casino company, and was responsible for their Asian online gaming sector for two years. After Caesars, I founded Cogtu, a start-up that leverages image recognition to build a native advertising network. The company was sold to a listed Chinese Internet company as well. And I joined Shunwei last year. Q: At Shunwei, you invest in AI start-ups. How many companies have you reviewed and what’s your overview of these start-ups? A: Probably over 200 companies so far in the broadly defined artificial intelligence field, and we invested in about nine companies last year. When we are screening companies, first we want to know who are the founders. The good ones, or the ones that venture capitalists are chasing, are companies founded by research scientists from top research universities or research department from Google, Facebook and so forth. The problem is that those researchers have a lot of experience publishing academic papers, but when they are transplanted in the start-up world, they really need to find a niche market or a niche product, and team up with strong business partners. For example, my first company Orbeus, we tried to build an infrastructure layer and we stack our facial recognition engine on top of it. We didn’t care that much about what our customers use it for and just wanted to build the best engine and be better than our competitors. For the second company I founded, we abandoned that approach and specifically targeted the online advertising industry. We were measured by how much conversion it actually achieved and if we are making better advertisement. So now we look at specific verticals, we don’t want a company doing generic face recognition, we want a company that is applying artificial intelligence for a specific purpose. Q: So you do not feel optimistic about companies like Face++ and SenseTime, two Chinese image recognition companies? A: I think these earlier start-ups know this and they’re working around to obtain their niche. Some of them have found a niche in the financial technology market or in the surveillance market. They’re drawing towards this and being more vertical integrated, being more of a service product rather than a technology firm. I think if they were able to find a very good niche, build around it and be very vertically integrated, they will do well. But if that does not happen in the next three or four years, they may face some problems. Q: Besides autonomous driving, what are some other verticals that you like to see AI being applied to? A: You see a lot of AI applied in healthcare, specifically in two areas, natural language processing in understanding the medical records and conversations between doctors and patients, as well as image recognition applied on CTs understanding specific illness. Google’s DeepMind is doing this. We are also looking at companies applying AI in agriculture. We recently invested in a company, which we cannot disclose the name at the moment, it enables robotic arms to become more intelligent. If you look at traditional industrial companies like ABB, KUKA and Universal Robots, they have great technology of building the arm with high precision, but they’re not very smart. The company we invested in has cameras embedded in the industrial arms, and has automatic calibration and 3D reconstruction of all of its environment, allowing industrial arms to accomplish more functions such as sorting. Image recognition technology, deep learning to analyze satellite imagines, and AI-enabled drones are also great AI applications in agriculture. Q: In China, the speed and scale of tech adoption is amazing. Can you share some personal observations on Chinese AI companies in terms of their changes in speed and scale? A: I wouldn’t say that artificial intelligence adoption is happening as rapidly as what took place with the mobile Internet revolution. I think people are still trying to figure out the right direction for AI. But the speed of execution in China is unparalleled. For example, Amazon Go was launched a few months ago. It’s a store where there’s no cashier, no employee, but a lot of cameras, and when people take something off from the shelf, it will automatically put that purchase to your Amazon account. In probably one or two months after Amazon announced the news, there emerged four or five companies in China doing similar things. I’m not saying that these companies are copying quickly, as they are using different technology and there are a lot of localization in their product. Q: What are some major trends going forward in AI technology in China? A: First, I think you will see a lot of companies going very deep into the verticals, and there will be more verticals to be explored. I think the best vertical is the business-to-business market where the purchasing decision of the customers are market-driven, other than government driven or policy driven. Also, there may emerge some super powerful players such as in the surveillance sector. For example, in the industrial production and agricultural sectors, there are currently no dominant players that lead in terms of market share. In addition, companies’ purchasing decisions are totally market driven. I believe you will see a lot of great companies emerge in these areas. Also, a lot of traditional industrial companies are desperately getting smarter. AI is something that won’t do well being a stand-alone part, it works well when you have a business. Those companies have a business that can be easily upgraded with AI, and they are picking up the speed in terms of acquisition and partnership. Q: How do you think about the valuation of AI start-ups? How insane is it? A: I think when you say insane, it is comparing the actual business value generated today with their current valuation. Actually I’m very hopeful that some start-ups can find a niche and be able to generate great revenues in the future. If all the sectors we are looking at, like autonomous driving, surveillance and fintech, are not able to achieve the transition, you’ll see a huge market correction very soon. But the chance of that happening, I think, is not that big. For example, from what I know, the AI companies applying image recognition in surveillance is already making sizeable revenues at the moment. In a few years, they could go for an IPO on their own. Q: What kind of growth rate you are expecting from those companies you just mentioned? 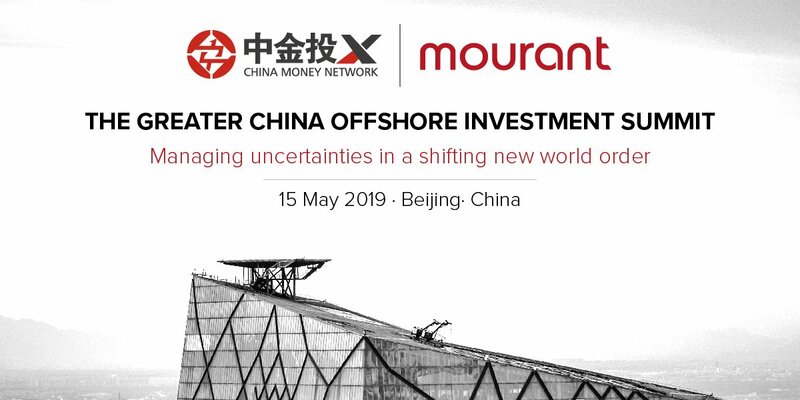 A: Well, probably expecting tremendous growth rate, five times or even ten times growth in a year, partly because they are growing up from barely nothing like from RMB2 million per year. But of course, even if they grow like that, it still takes a few years for them to catch up with their valuation. The good thing is when they build their business, they are gathering a lot of data, and that data can be monetized on a second wave. People have been thinking about big data for a long time, but to monetize big data is only happening in the last one or two years. I think a year ago, the sector is not very valuable. But today, you’re seeing that it’s starting to make money directly or indirectly. Q: 2016 is the year when artificial intelligence got into the minds of tech companies and venture capital firms. How long will the boom of AI last? A: I don’t think it will last for a very long time in terms of hearing everyone discussing it everywhere. I think in two years, AI will not be as hot as it is now, because at that time, it will become an infrastructure technology, just like Internet or mobile Internet. 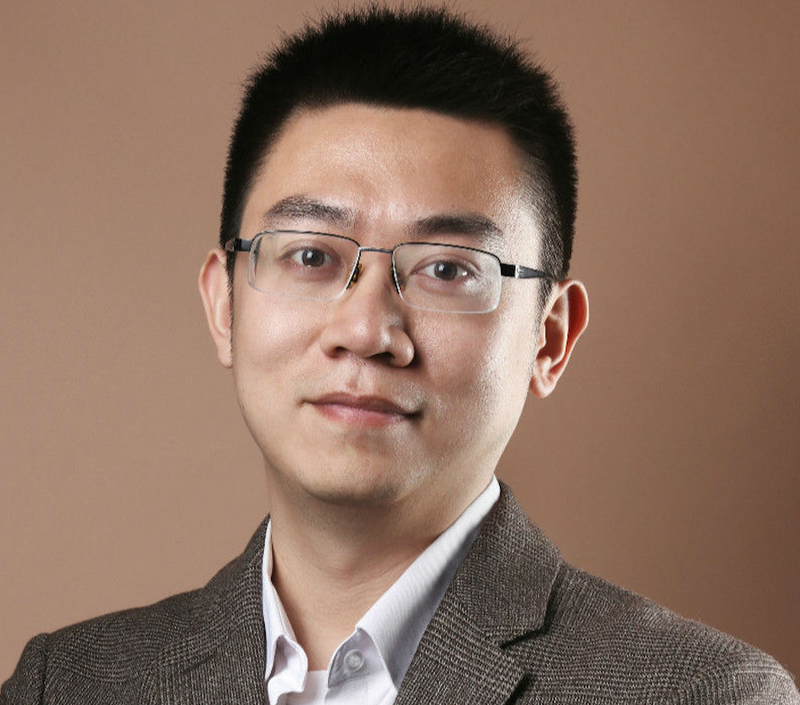 Meng Xing is the vice president and entrepreneur-in-residence at Shunwei Capital. He has solid experience as an entrepreneur in building startups in the fields of artificial intelligence and online gaming. Prior to Shunwei, he founded two image recognition start-ups in Boston and Beijing. Prior to that, Meng was the general manager at Caesars Interactive Entertainment Asia, and an investment banker at J.P. Morgan Hong Kong.